Samsung has come a long way to innovate and improve their devices. They got the big blow when Apple sued them. It even got worse when they eventually lost and ended up paying $1B to Apple. They also somewhat redeemed themselves at a UK court when Apple “apologized to them. 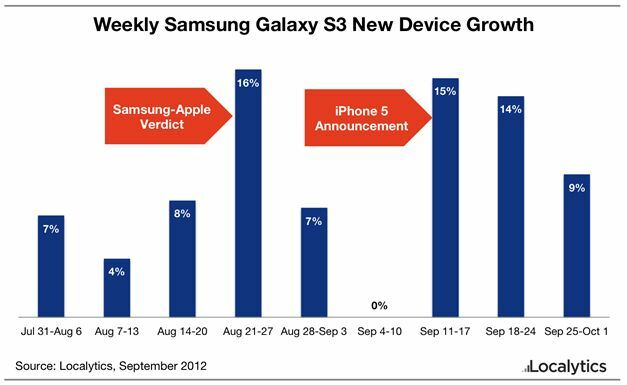 Amidst all these, Samsung emerged victorious: they outperformed Apple on Earnings Growth and their market share significantly increased when they launched the Galaxy S3. 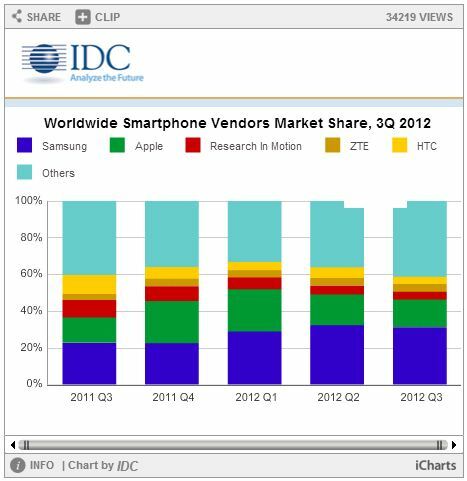 Although things are going too well for Samsung, it did not stop them to “pound” Apple. 4 months after the Galaxy S3 was announced, Samsung launched the 2nd iteration to last year’s best “phablet” – the Galaxy Note 2. 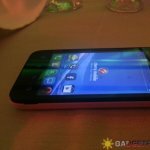 I didn’t think twice to renew my contract with Globe when they offered me this device. I thought that with the kind of job I’m in and my need to use a bigger screen, the Galaxy Note 2 is the perfect phone for me. After 2 weeks of using it, I believe my phone deserves a definitive review. The Galaxy Note 2 is bigger than its predecessor. It has a whopping 5.5 inches diagonal screen compared to the 1st Galaxy Note with 5.3 inches. In this case, however, Samsung managed to decrease its width to 3.17 x 0.37 in. compared to the Galaxy Note 1 with 3.27 x 0.38 in. In effect, the grip on this device is better and it just feels really more comfortable. One of the noticeable features of this device on the aesthetics department is its striking similarity to the Galaxy S3 although the Note 2’s edges are quite wider. My friends actually thought that it was the S3. I had to tell them that it’s the Note 2. Other than the screen, you can also find the ambient light sensor, 1.9 megapixel front-facing camera, multi-colored notification light, physical home button and 2 capacitive keys (back and menu. Moreover, you will find the volume rockers and on/off switch on the left and right side of the phone respectively. Samsung did a great job to place the on/of switch on the right side of the phone as it would have been too difficult to reach it if it had been placed on the top. You can find the standard 3.5mm and noice-cancelling mic at the top of the phone; and another microphone, standard micro-usb port and the stylus at the bottom. The much improved 8 MP camera (3264×2448 pixels, autofocus, LED flash) and speakers can be found at the back of the phone. 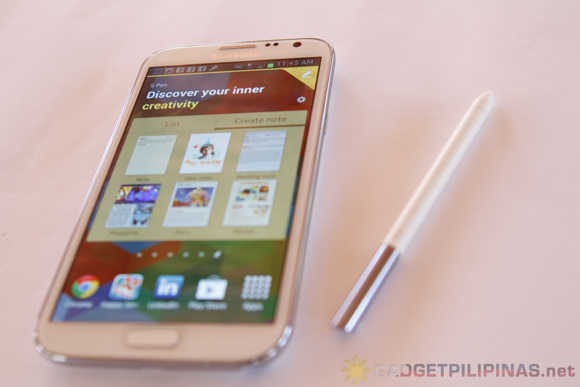 Overall, the Galaxy Note 2 was designed really well; and I personally see it very appealing. 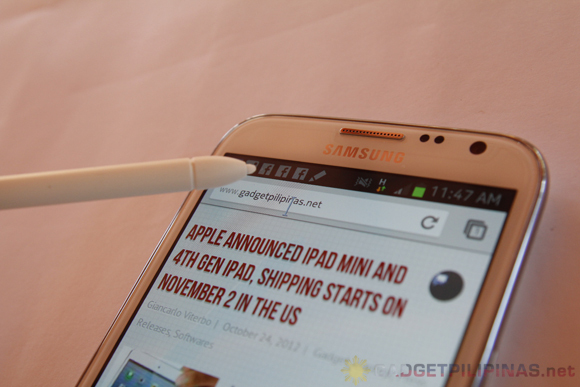 The S-Pen sets the Galaxy Note 2 apart from other phones. It is a pen with a conductive nib, similar to what you can find on Wacom drawing tablets. To complement this with Android’s 4.1.1 OS (Jellybean), Samsung cooked an OS integrated modification that basically put the S-Pen into good use. I’ll talk more about this later. The Galaxy Note 2 is an impressive device. I wish I could talk more about this in just one post. Part 2 of our review can be seen here.